All is quiet on the home front….of all the schools, anyway. School is out, and our kids are experiencing another summer vacation. 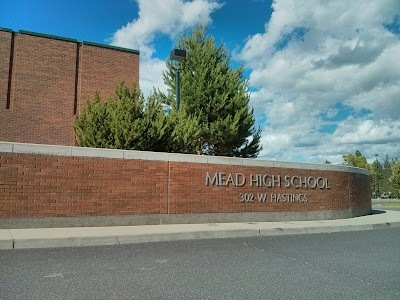 This school is part of the Mead School District. The district has a great reputation as providing a good education to the students. 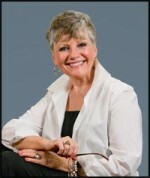 Our area is definitely blessed with good schools…whether Spokane Dist. 81, the Valley schools, or the northside Mead District. This entry was posted in Happy Faces and tagged mead, schools, spokane. Bookmark the permalink.